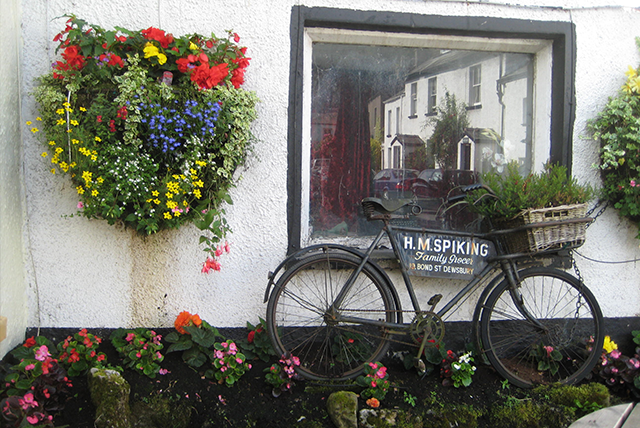 The Pig & Whistle is conveniently located on the edge of village, and very popular as both a traditional pub, and eatery. 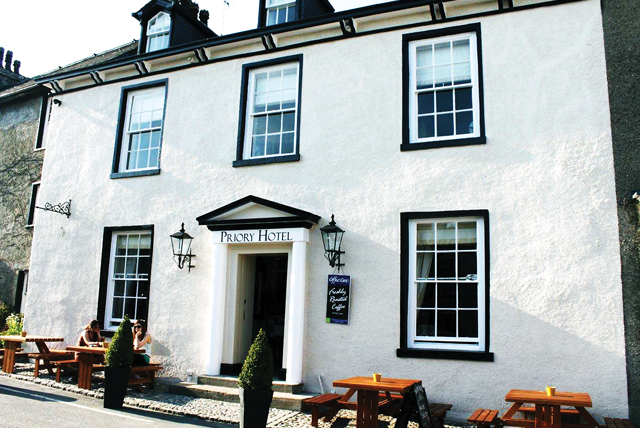 Welcoming you to our traditional, friendly, family run Pub & Bistro. 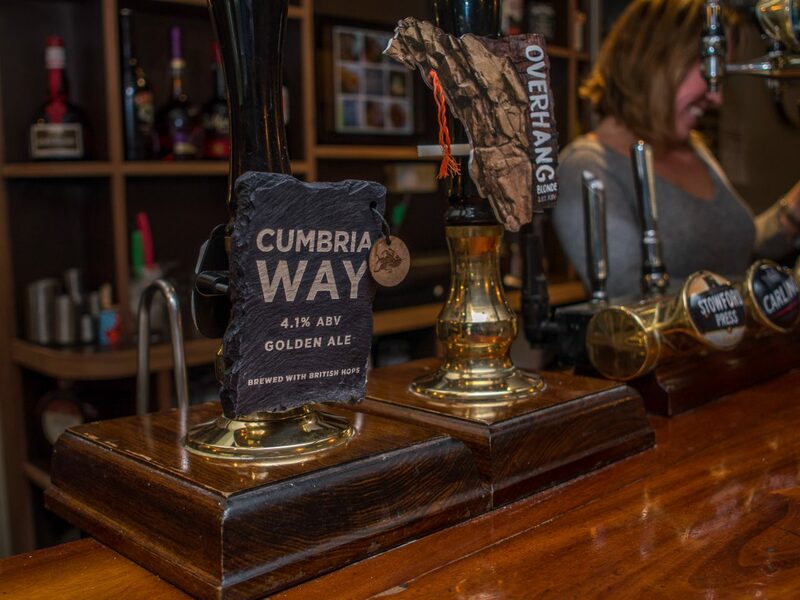 Offering a choice of real ales and craft beers, with certification of Cask Marque Excellence, alongside a fine wine selection. 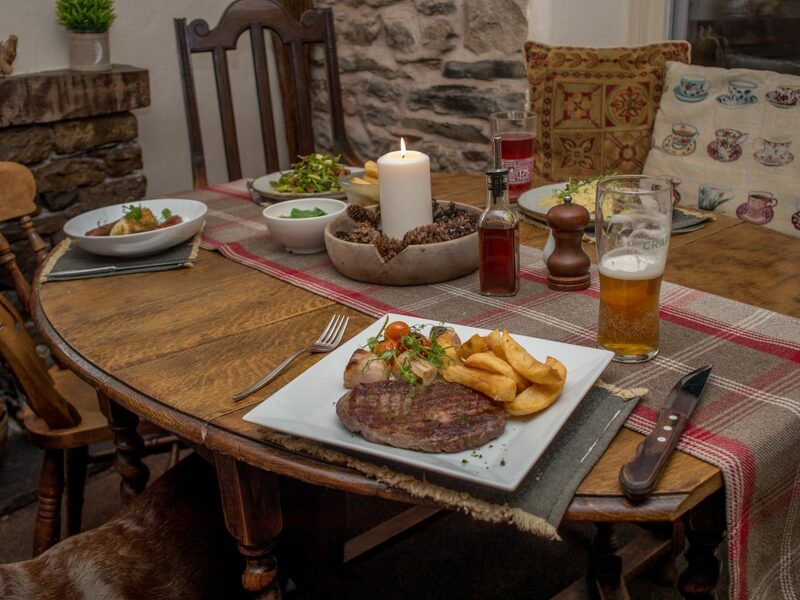 Our menu consists of freshly prepared meals using quality ingredients from local suppliers such as Cartmel Valley Game and Cartmel Cheeses and even some from our own garden! 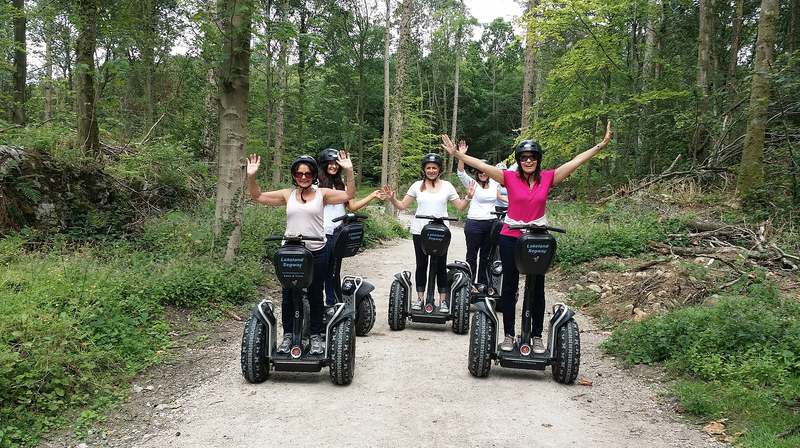 Situated on the main road of the picturesque village of Cartmel, we are within short walking distance of Cartmel Priory, Cartmel Racecourse and a short drive of Windermere. 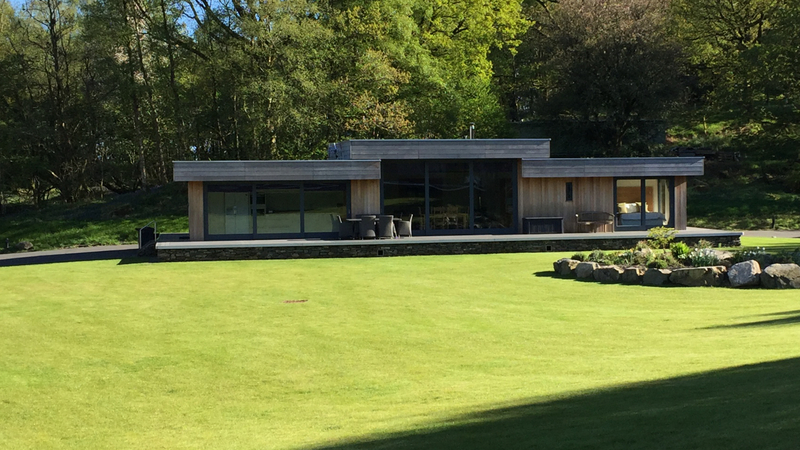 In addition to the Bistro we have a choice of eating areas including our beer garden with its stunning views of Cartmel’s countryside. The Snug and bar areas are dog friendly. We serve Food & Drink seven days a week. Our newly refurbished self-catering, two bed-roomed, fully furnished holiday Cottage is now available for rent. The cottage is situated alongside the pub with adjacent roadside parking and its own private garden area. It's going to be business as usual for us from Good Friday - Easter Sunday but on Easter Monday, we are going to also be open for lunch from 12pm - 2.30pm and the bar will be open from 12pm onwards! It's set to be a scorcher, so why not join us in the beer garden!